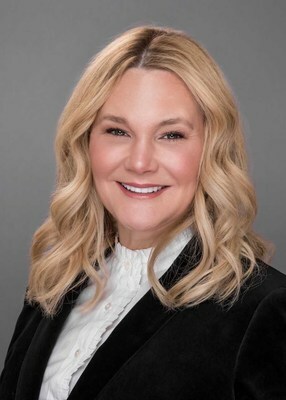 RICHARDSON, Texas, April 3, 2019 /PRNewswire/ — MedeAnalytics, a leader in healthcare analytics, today announced the appointment of Melissa Green Dexter to its executive leadership team as vice president of human resources. Specializing in corporate restructuring, organizational development and human capital management, Dexter will be responsible for HR operations, facilities and administration at MedeAnalytics—as well as benefits, talent management and employee engagement. A leader in healthcare analytics, MedeAnalytics helps organizations make even smarter decisions. With the most advanced data orchestration in healthcare, our intelligent cloud-based analytics platform combines data to deliver state-of-the-art analytics. MedeAnalytics’ scalable solutions for financial management, operations, value-based care, and strategic planning—and the ability to tailor-build—deliver the action-ready insights organizations need to achieve success. Helping clients realize financial and operational value almost immediately is just one of the many reasons why clients trust MedeAnalytics as their healthcare-only analytics provider. Learn more at www.medeanalytics.com.